Description: Roaring Lion is one sculpture that gives the concept of a statue new meaning. 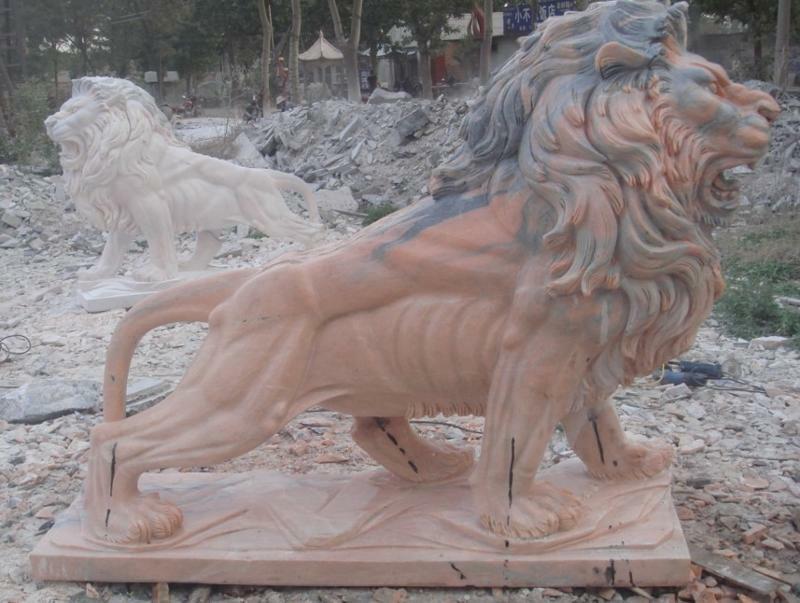 With its powerfully etched features on textured fine marble, these outdoor lion statues supersede all other animal statues as the most perfect garden ornaments. You can buy one of these famous marble statues at an outdoor sculpture for sale outlet or you can buy marble statues online as marble statues wholesale.